What's so special about a power distributor? When designing the very best power distributor for the finest High End Audio systems, every detail matters. 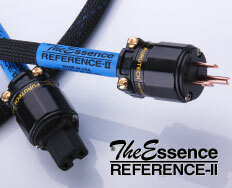 The Essence Reference-II Power Distributor is designed to be the perfect "no compromise" compliment to the power cord that bears the same name. So revealing were the performance improvements to the Reference-II power cord, we had to re-engineer the Power Distributor! 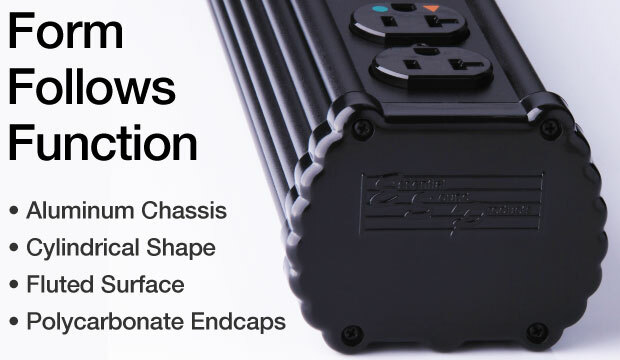 No additional power cord required! 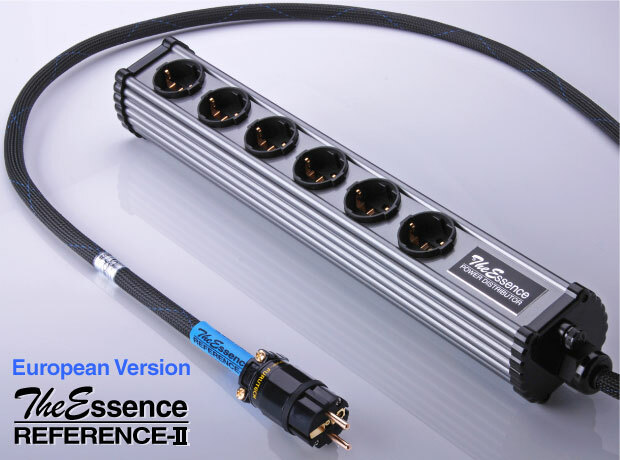 The Essence Reference-II Power Distributor is a ready-to-use power distribution solution, improving performance and providing surge protection for any audio system. When used with Reference-II power cords, it forms the hub of a power distribution system with maximum synergy that maintains all the performance characteristics of the cord including macro and micro dynamics, transient speed, midrange purity, resolution and phase coherence. For even more vibration control, we fill our Power Distributors with a proprietary damping material, which coats the inner chassis walls and encapsulates the internal wiring. 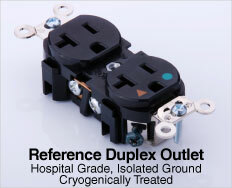 All internal current carrying compopnents are isolated from directly contacting the chassis. 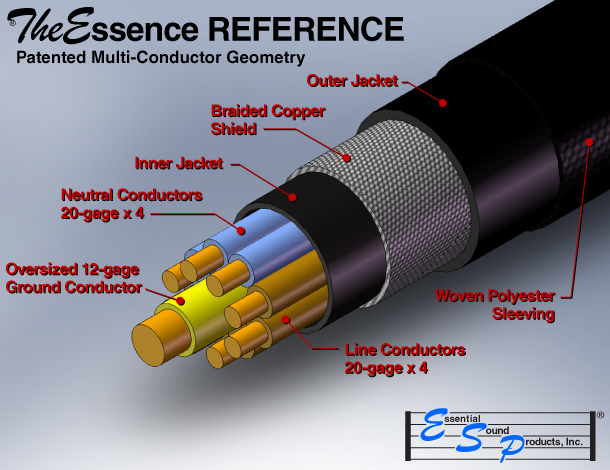 New and exclusive to the Reference-II Power Distributor, cryogenically treated multi-conductor line/neutral cables employing the same conductor size as the power cord to maintain phase coherence. 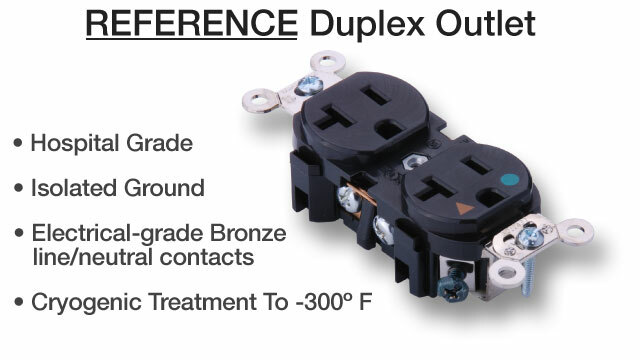 A star configuration wiring scheme connects each duplex pair directly to the power cord. 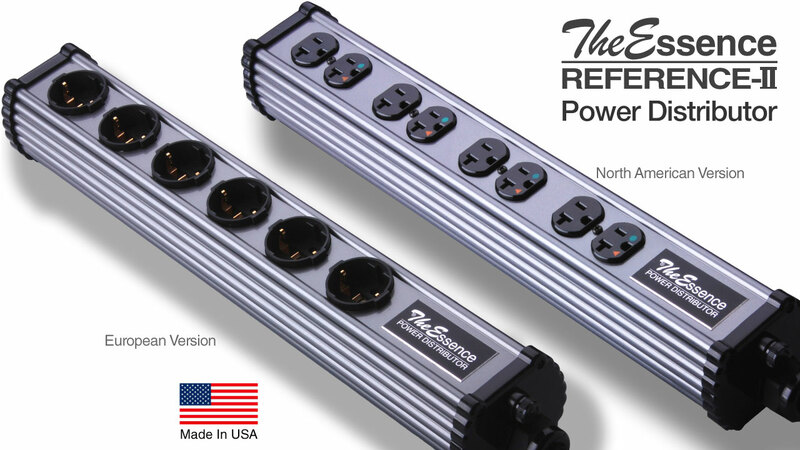 Available European version, Reference-II Power Distributor for most countries in continental Europe. 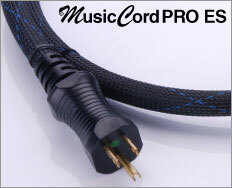 The European version features six (6) Furutech receptacles and a hard-wired Reference-II power cord.